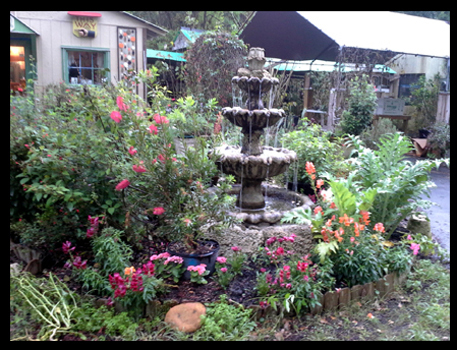 CLICK HERE To see images from our past Annual Birthday Festival Celebration. 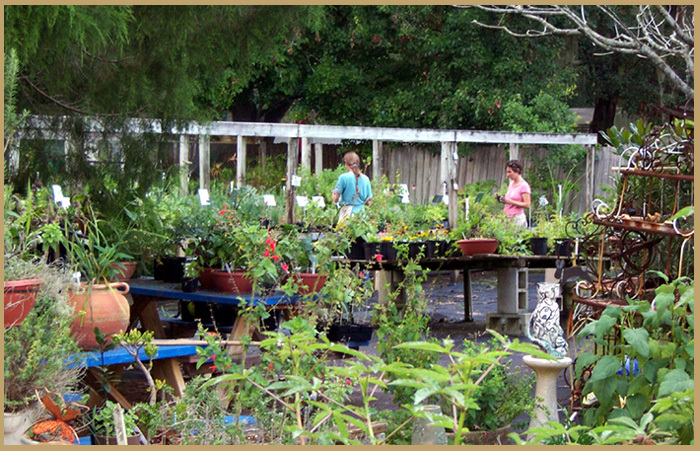 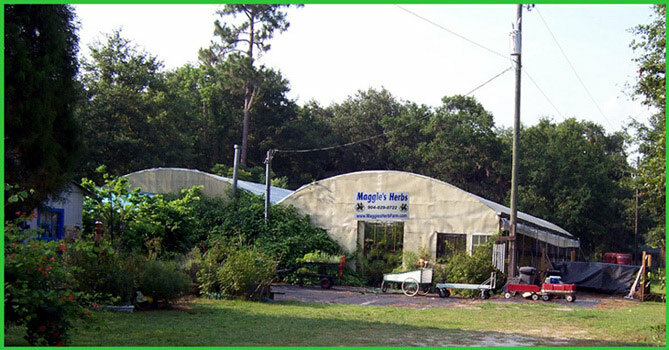 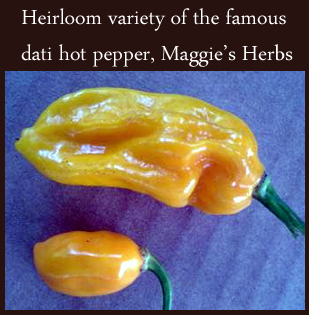 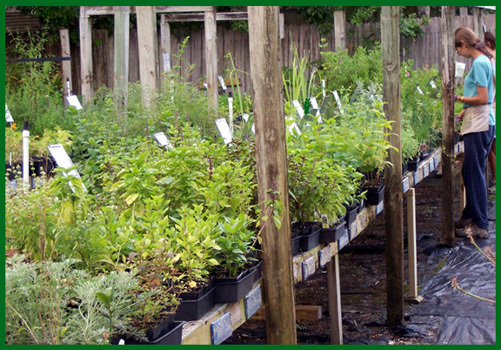 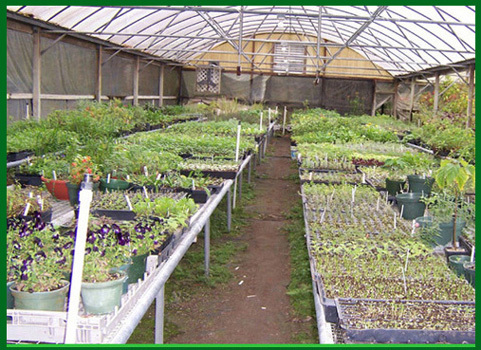 We grow our herbs in two green houses each 84 feet x 30 feet. 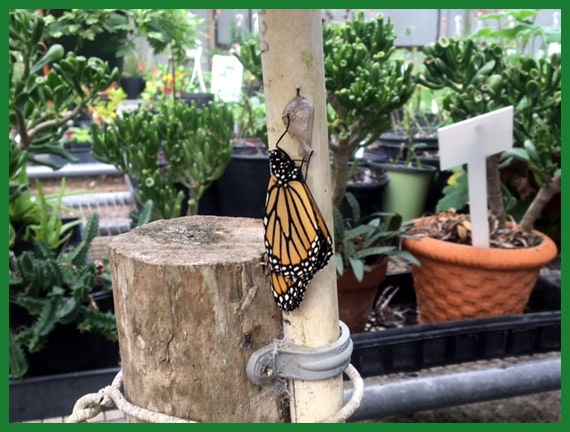 Customer Eva Toulain took this picture of this beautiful monarch butterfly that just compled its metamorphosis.